Combination knife, saw, crowbar, and hatchet! 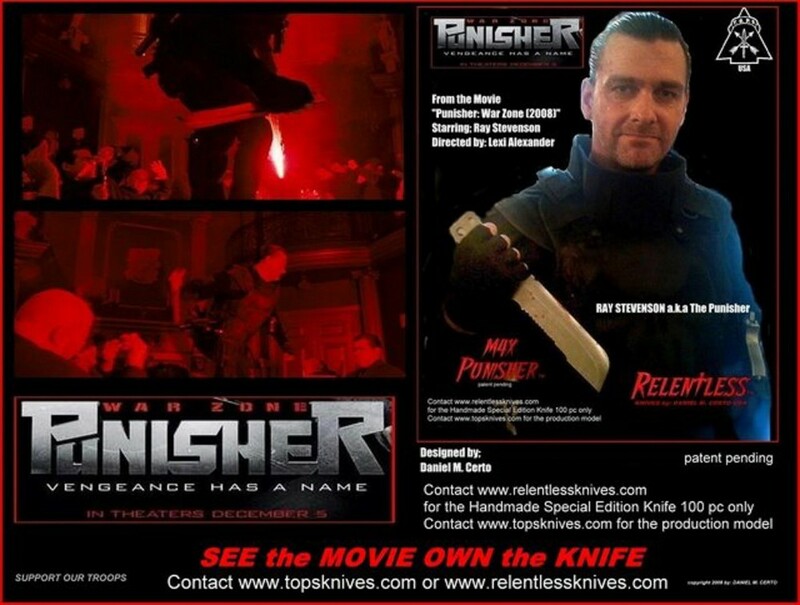 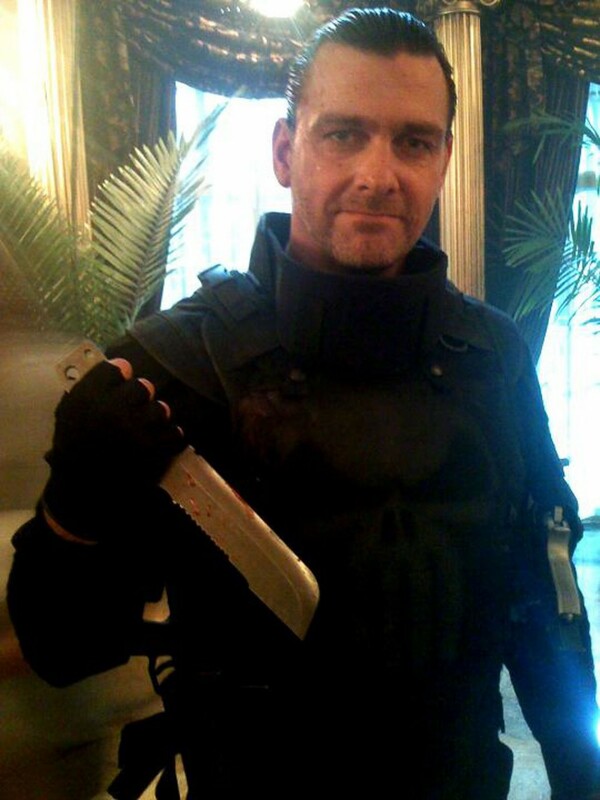 Selected for the Punisher: War Zone movie from 30 other knives by X Marines. 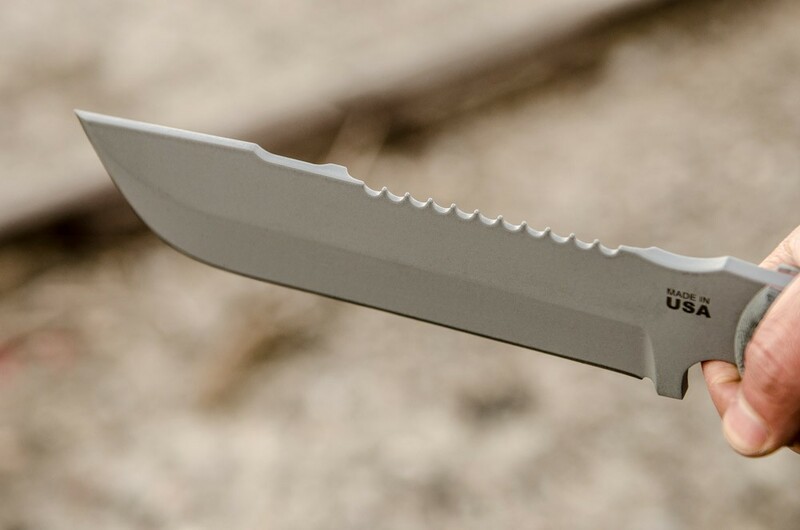 Not for its looks, but for its performance. 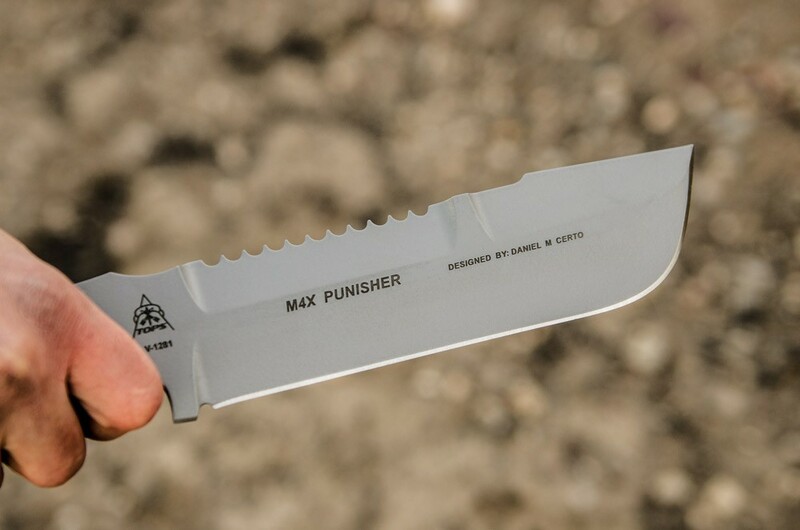 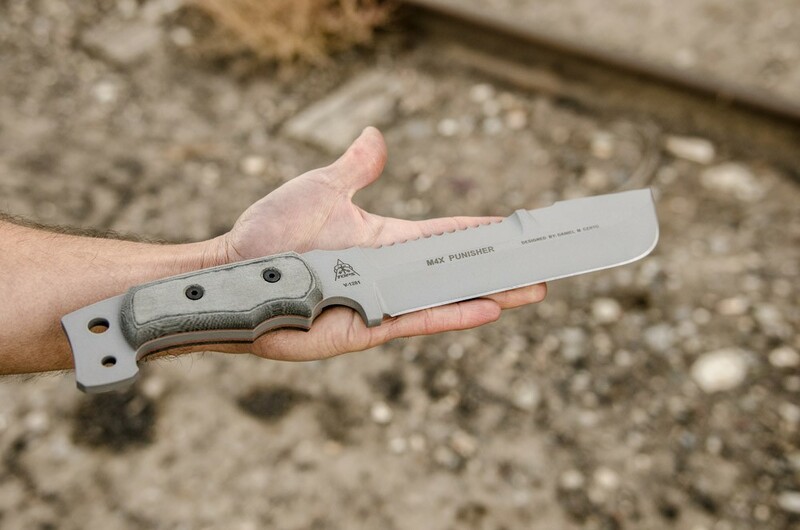 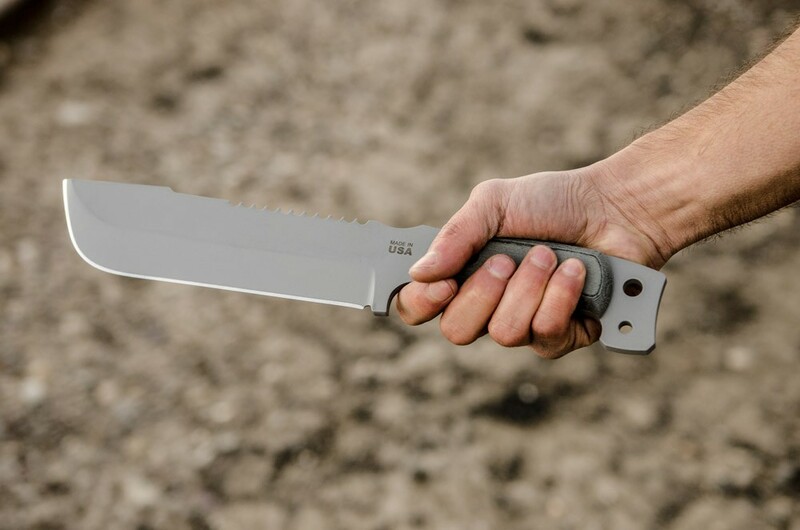 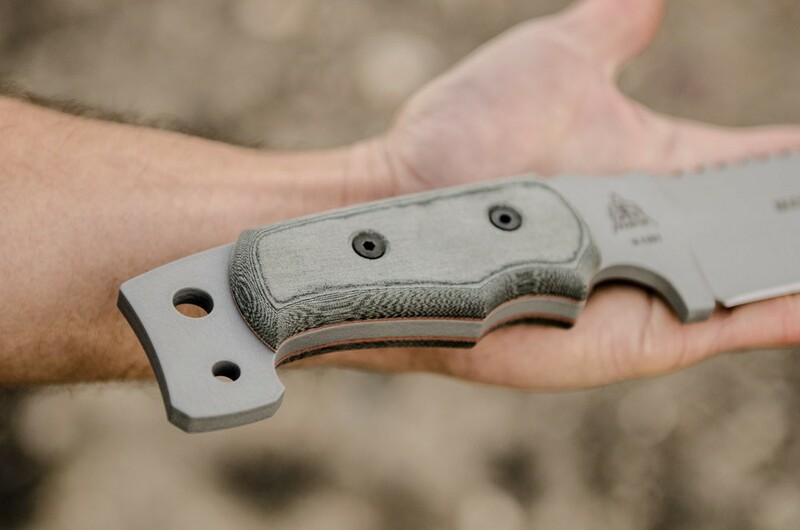 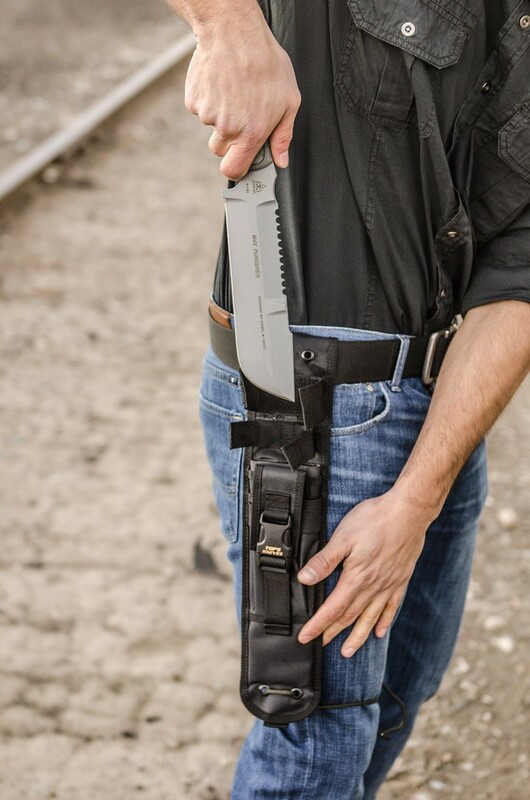 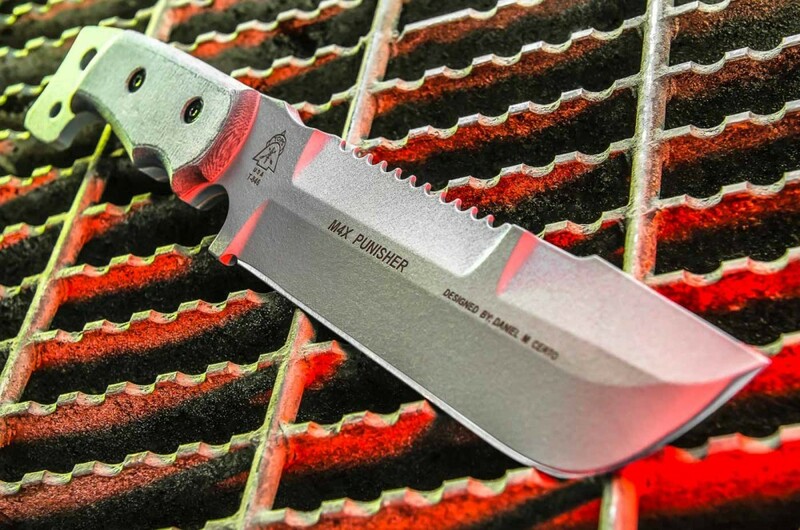 Under extreme conditions, where resupply may be dangerous or never happen, you'll have a razor sharp knife strong enough to break doors, chop down trees, hack through brush, break bones, hammer pegs, break glass, notch logs, quarter game, and complete hundreds of other cutting tasks. 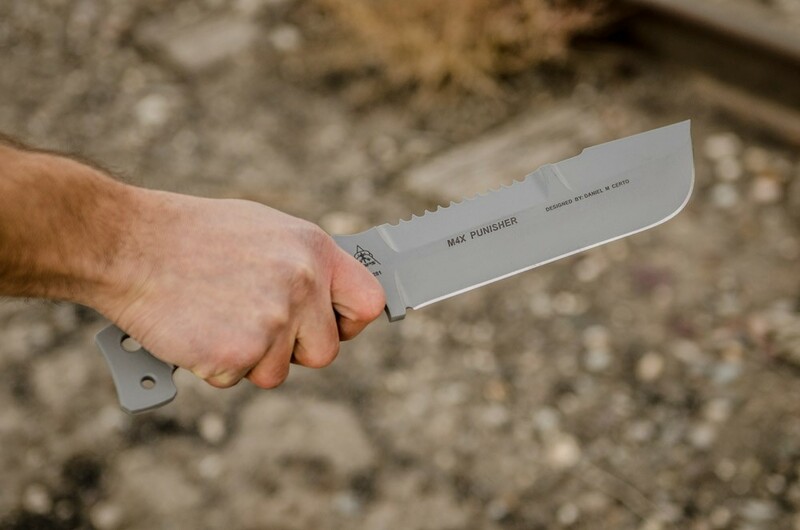 In use today by Individual U.S. Army Rangers, Police, and Search and Rescue Team members. 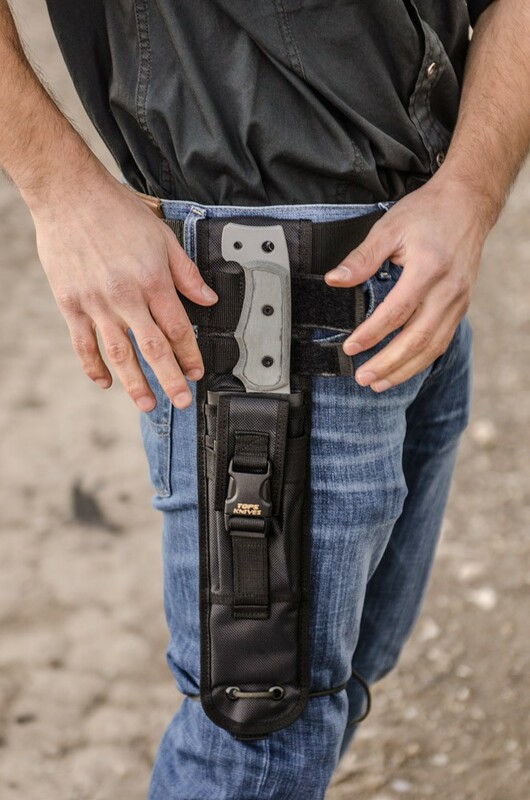 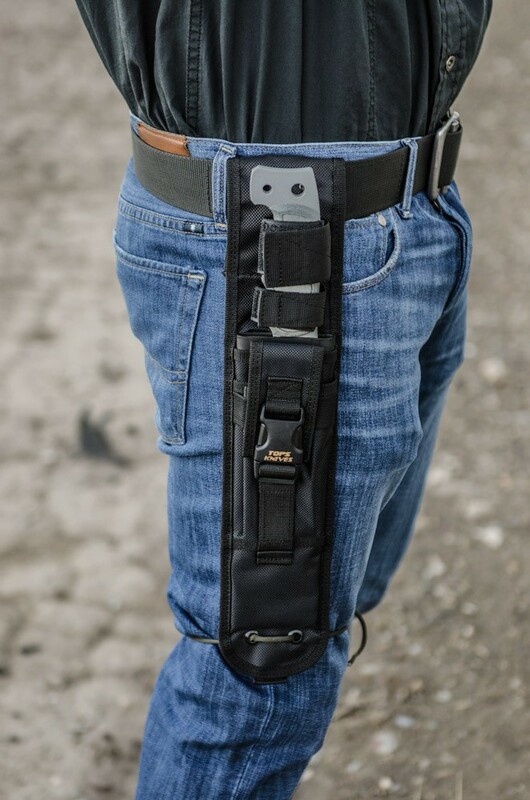 It's also carried by campers, hikers, backpackers, hunters, survivalists, and outdoor adventurers throughout the world. 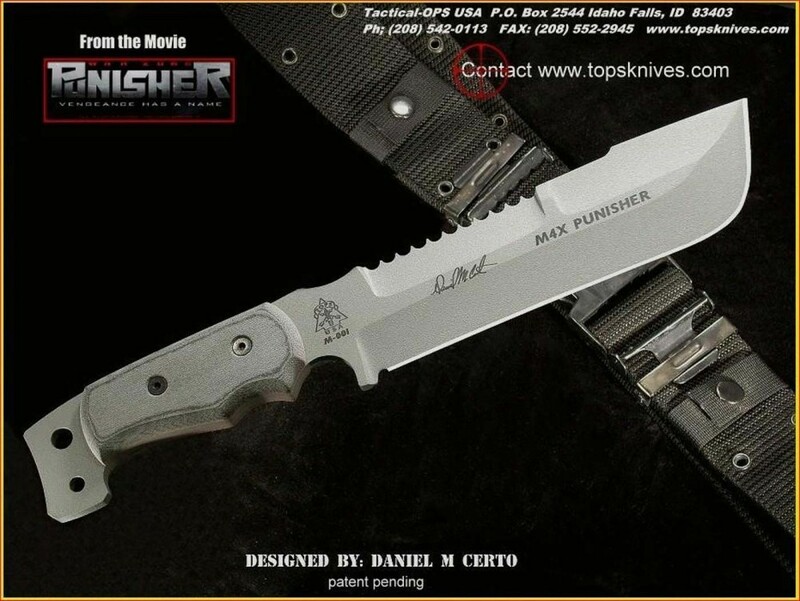 Knife collectors have also decided to add the M4X Punisher to their collection. 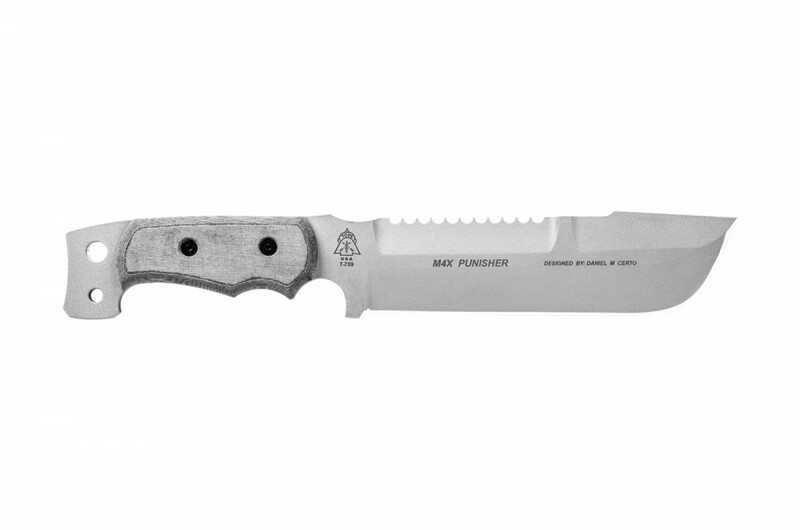 A perfect blend of beauty and usability make this knife an excellent addition to your outdoor gear or knife collection. 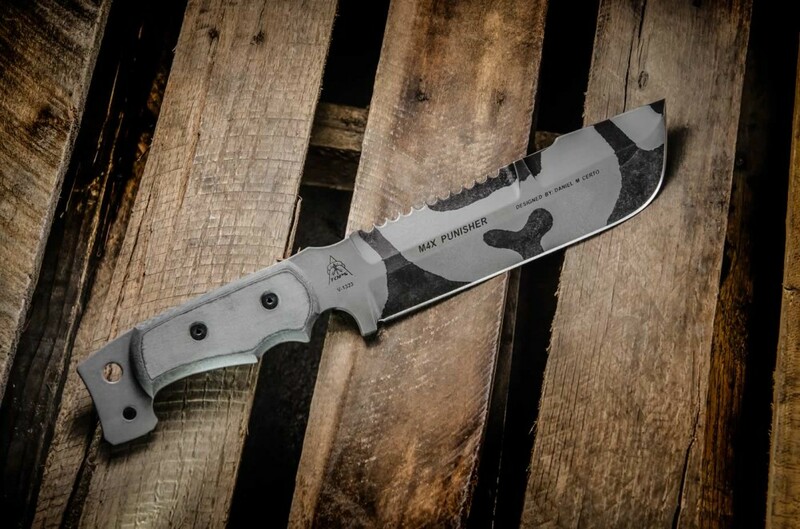 A work-horse of a knife. 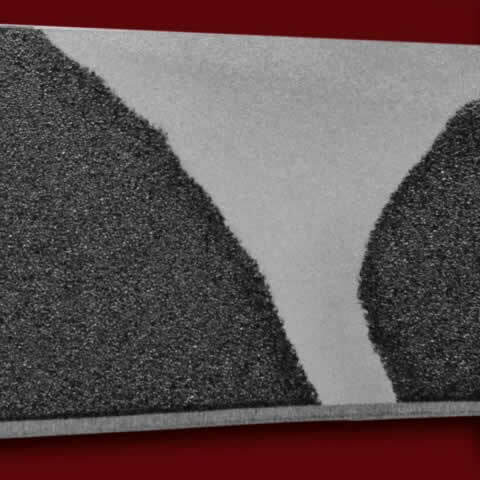 Wish I hadn't skipped this review!